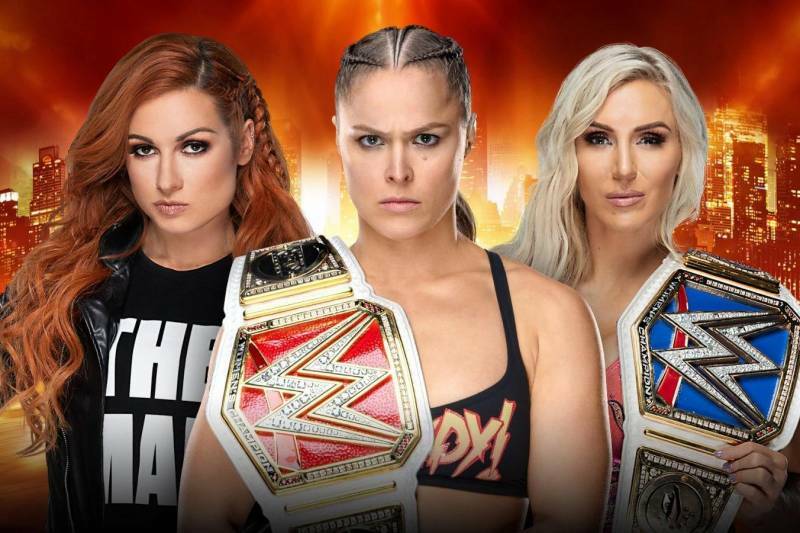 The Nation is back with Simon Cotton @SGCSpeaks of sportskeeda.com for a full preview of #Wrestlemania 35. Full card run down, lots of dissection. We’re not thrilled about the build but deep down there’s hope for a miracle. 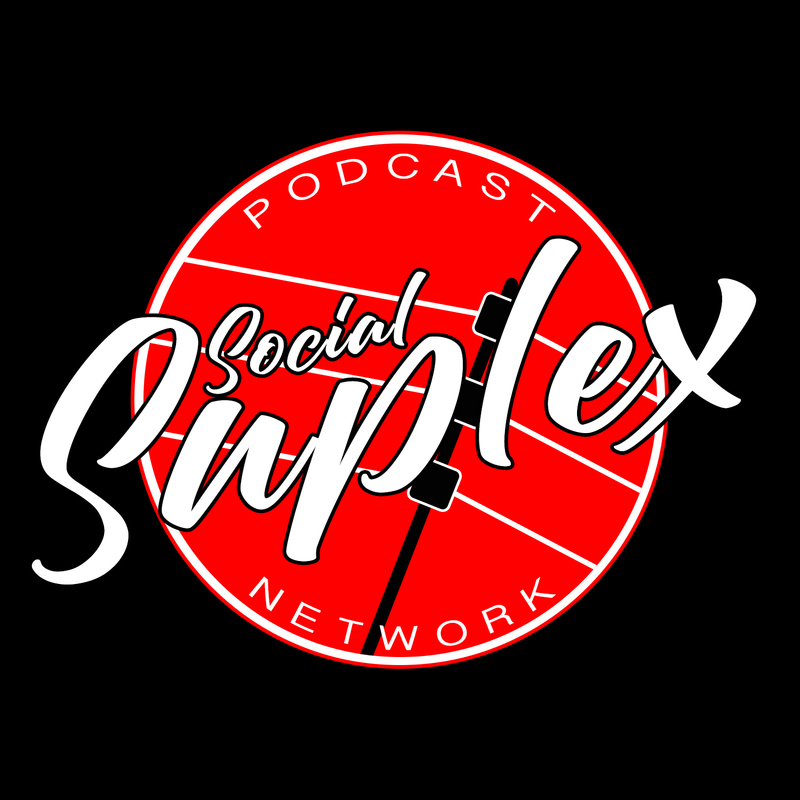 Check out Social Suplex’s columns, and the network’s podcasts:- One Nation Radio / Keepin’ It Strong Style / Grown Men Watch This S***? 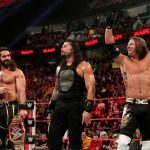 / & NXT Then Now Forever available wherever you find podcasts.